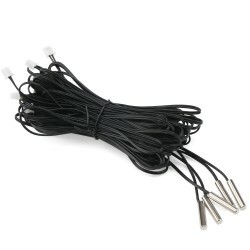 It is a Sensitive Stainless Steel NTC Thermistor Probe, Type : NTC 10K/B3950 1%, Measurement rang..
1. DC power supply: This product needs DC 4 ~ 28V power supply. The red wire is connected to the positive side of power supply and the black wire is connected to the negative side of power supply. This product has anti-burning circuit when reverse connecting. Please do not connect to AC 220V. 2. 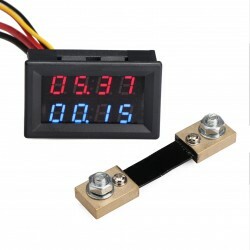 Display illustration: when you put off the temperature sensor, the LED display will display "---". 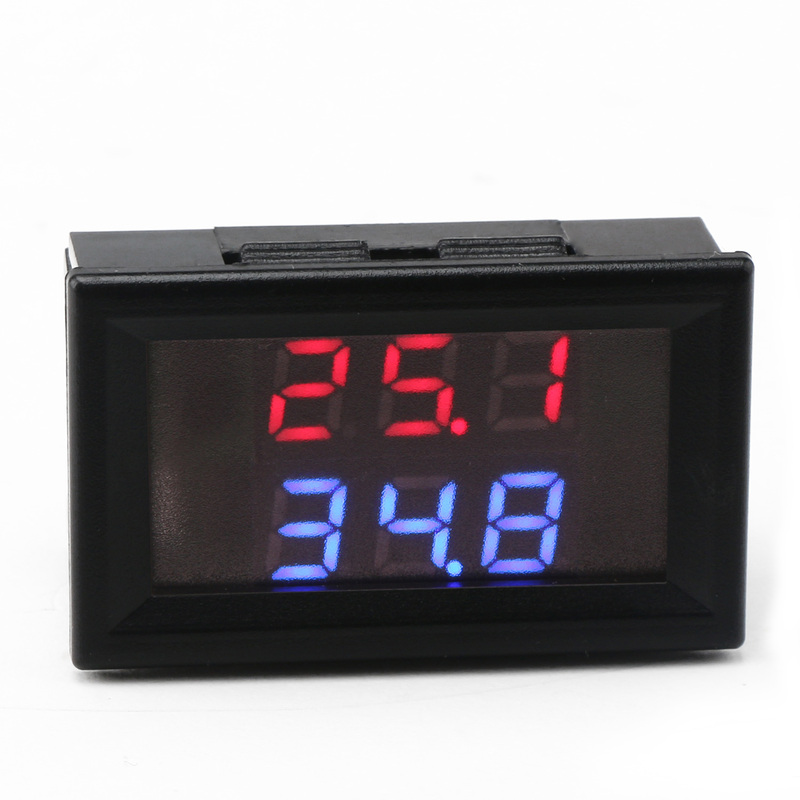 When the temperature is lower than -20°c or higher than 100°c, the LED display will display "---". 3. Normal temperature measuring range is -20°c to +100°c, the resolution is 0.1°c, the accuracy is 1°c.